Scott Weiland was 48. He was the lead singer of Stone Temple Pilots and Velvet Revolver, two bands I've seen live and thoroughly enjoy. In 1993, I was heavily into Pearl Jam, then I heard "Plush" on the radio. My gut reaction was that it was a Pearl Jam cover band, but after hearing it a few more times, I found myself singing it aloud at the top of my lungs. "Plush" led me to buying Core, an album i just loved. By 1994, I was spending most Monday nights at The Phoenix for Strange Paradise. That's where I first heard "Vasoline" from their follow-up, Purple. Purple was far more polished than Core, which meant more epic radio singles. "Interstate Love Song" and "Big Empty" are two songs you're going to hear a lot this weekend, but they're pretty damn great. 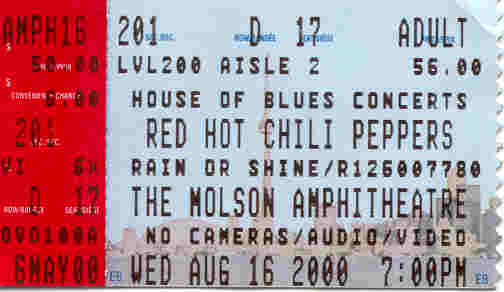 In 2000, I caught the Stone Temple Pilots and Red Hot Chili Peppers at the Molson Amp. I was quick on the draw and scored sweet seats, just behind Blue Jays pitcher David Wells. STP were fantastic that night. I caught Velvet Revolver at that same amphitheatre in 2007 and Scott was still on. It was a triple threat: STP hits, Velvet Revolver hits and Guns N' Roses hits. 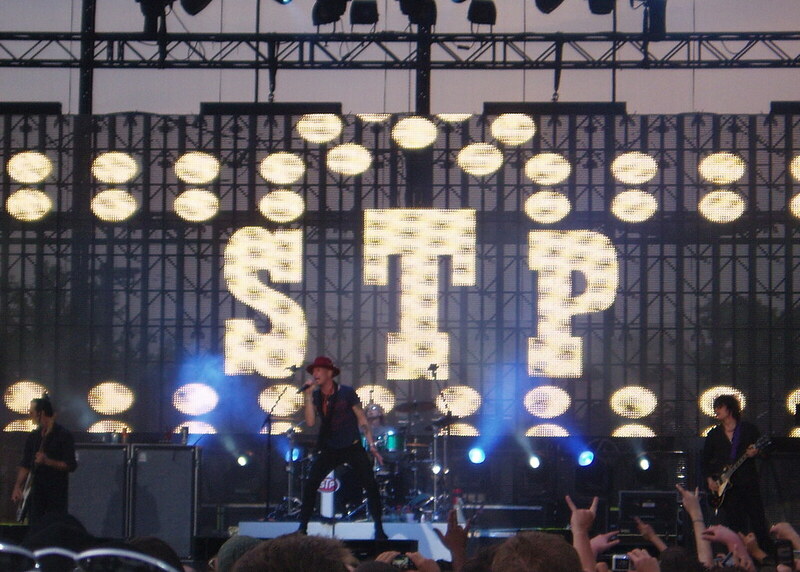 In 2008, I saw Stone Temple Pilots for the last time at Edgefest in Downsview Park. STP was scheduled to go on before Linkin Park and there was no doubt Scott wasn't happy about it. When he still hadn't taken the stage an hour after his scheduled time, I actually checked my phone to ensure he hadn't passed away. And that was the deal with Scott. We knew he wasn't long for this world. He was an addict who struggled with heroin abuse, and when I saw Scott Weiland I thought of Layne Staley, who died of a heroin overdose in 2002 at the young age of 36. Here's an entry I wrote about the trouble with Scott Weiland in 2004. We don't yet know what killed Scott, he's claimed he's clean now, but I'm betting decades of self abuse played a role. Trippin' on a hole in a paper heart. Update: Police found cocaine on his tour bus. In my books, he was a top ten rock frontman. So sad, but not surprising. It's more surprising that he lasted this long. RIP SCOTT, you will be missed but your music will go on! This is the last time I saw Scott Weiland perform. Mike seems you and I attend alot of the same Shows..I believe this is the last time I saw him as well.. Rumor's are about PJ will b here in May..see you there? My very best Pearl Jam story is one I have never shared in public and will likely never share on this blog or on my podcast. The result, though, was free tickets left for me at the will call window for many, many years. The last time this happened, unfortunately, was August 2009. A change of policy with Pearl Jam eliminated the free tickets for guitar technicians. I've been to every PJ show except two here in Toronto.. 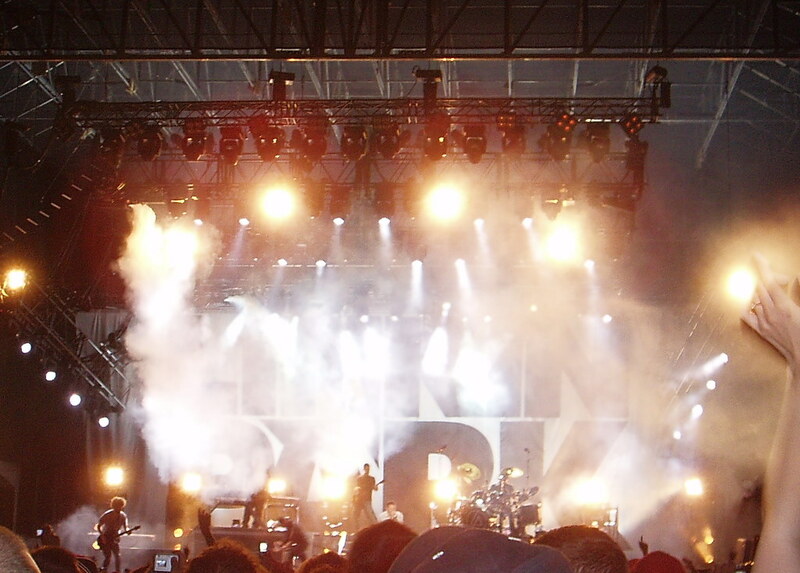 THe Lollapalooza gig I missed and one at Maple Leafs Gardens during the TM fiasco. so no more PJ for you? you wouldn't pay to see them? 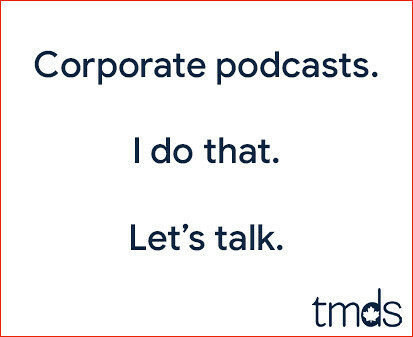 Absolutely I'd pay to see them. I definitely paid to see them in Barrie back in '98. I still wear the Yield shirt I bought at that show. Sorry for not answering your question... I will likely go to this show. What an amazing live band. @ Dave - very good! Sad news for sure, but not surprising. I read a post which said Weiland "had a rock'n'roll heart, which is a dangerous thing" and thought that seemed very accurate. Always enjoyed the hidden track at the end of "Purple".